Bungie also teasing “other promises we have yet to make”. Bungie’s Weekly News Update brought some good news for Destiny players – along with teasing an update in December that will be “refining various weapons and classes” thanks to data gathered from Trials of Osiris, the developer promised some changes in this month’s update concerning some sore subjects. The last major update resulting in a lower number of Weapon Parts, needed for upgrading and infusing weapons. Obviously that’s a problem in a game like Destiny where even the Engrams aren’t guaranteed to be weapons and thus dismantled for Weapon Parts. These will become purchasable from the Gunsmith for Glimmer in the next update and it seems that there will also be some use for Etheric Light (gained from Prison of Elders) and Worm Spore. You’ll be able to trade the former in to Petra and the latter to Eris but it hasn’t been revealed for what. 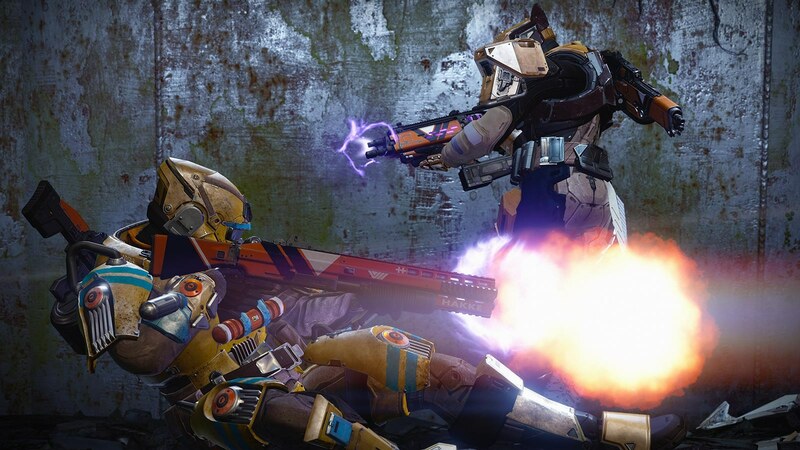 The update will bring other changes along with “some other promises we have yet to make” according to Bungie. Stay tuned for more information on the November update in the coming weeks.